Justin Trudeau lost his cool with hecklers at a rowdy town hall meeting in Nanaimo, B.C., on Friday, and had several removed by police. Critics of the Trans Mountain pipeline expansion loudly interrupted the prime minister at the event. "The policy of the government is to foster the growth of the population of Canada by the encouragement of immigration. The government will seek by legislation, regulation and vigorous administration, to ensure the careful selection and permanent settlement of such numbers of immigrants as can be advantageously absorbed in our national economy. 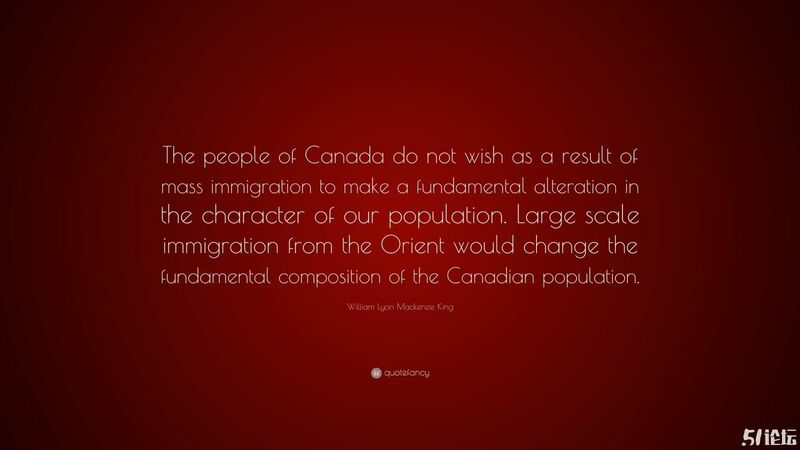 It is a matter of domestic policy [...] The people of Canada do not wish as a result of mass immigration to make a fundamental alteration in the character of our population. 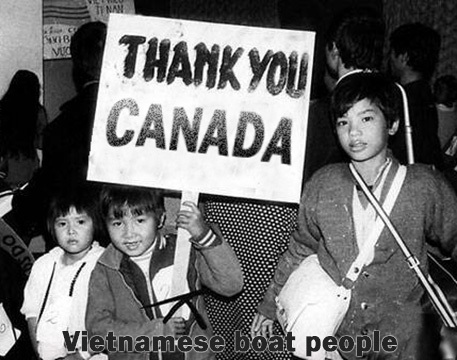 Large scale immigration from the Orient would change the fundamental composition of the Canadian population".